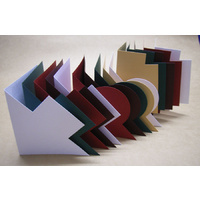 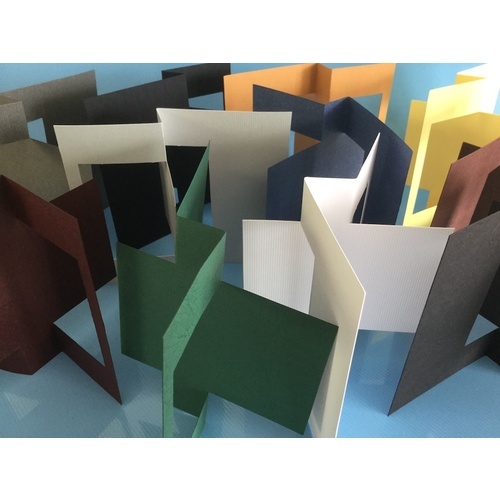 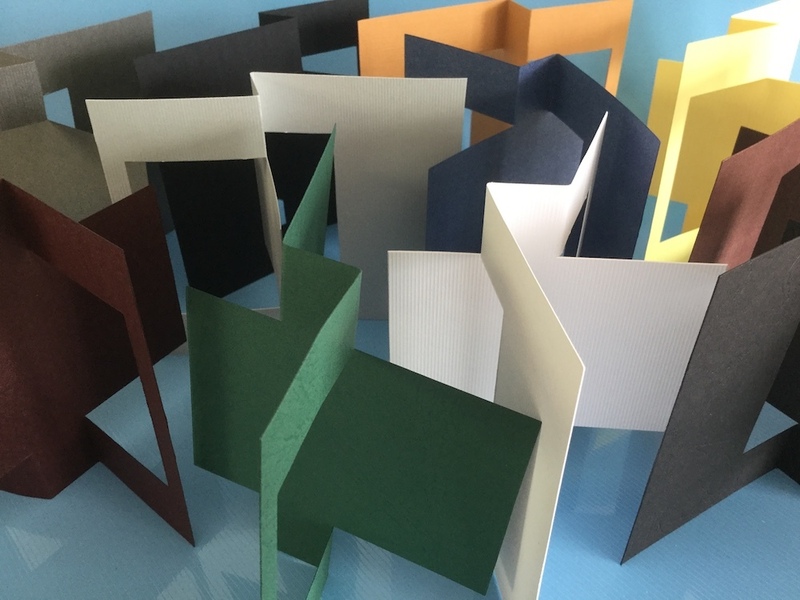 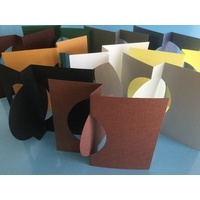 Rectangle Flip card in assorted colours and textures is so useful for creating a different type of card. 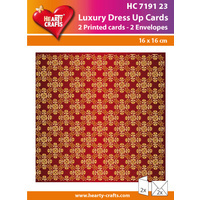 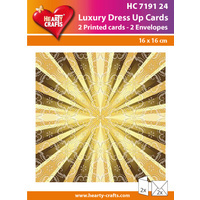 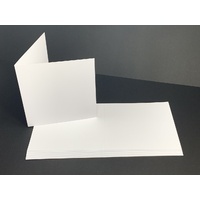 These cards could be used for many different themes from Birthdays, sympathy, Christmas and weddings these cards can be decorated to suit all these occasions and many more. 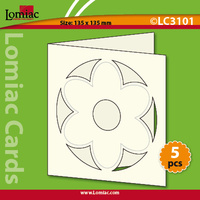 The card fits square envelopes .